Yes, it’s true—Webgility’s hitting the road again as a Kickoff Exhibitor at Xerocon 2017 in Austin, Texas, on December 6-7. 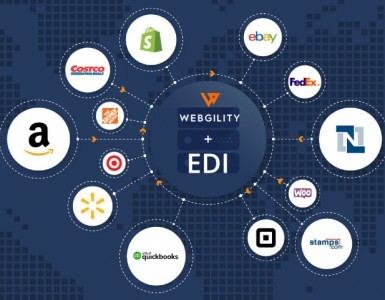 In fact, we’re so excited about this trip, we’re inviting all Xerocon attendees to stop by the Webgility lounge for a demo and to share the secret phrase “make selling easier” for a chance to win an Amazon Echo. 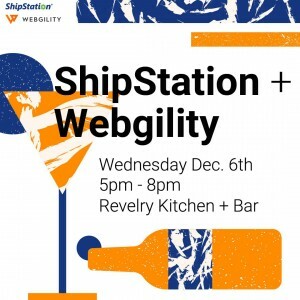 Continue your Wednesday evening with Webgility and trusted partner, ShipStation, for cocktails, apps and more fun raffle prizes at Revelry Kitchen + Bar from 5-8pm on December 6. Register in advance here. If you’re in Austin next week, please stop by to discuss how—by integrating with powerful cloud computing partners like Xero—Webgility brings efficiency, order, and scale to otherwise chaotic workflows and business operations. 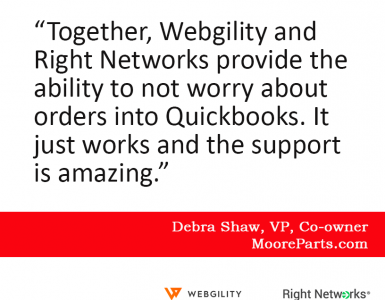 See You at QuickBooks Connect 2017!